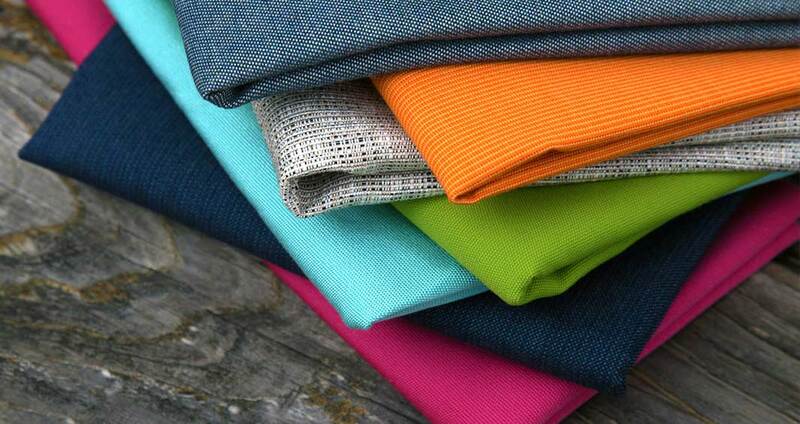 The Highest Quality Outdoor Fabric, Handmade Here in the USA. 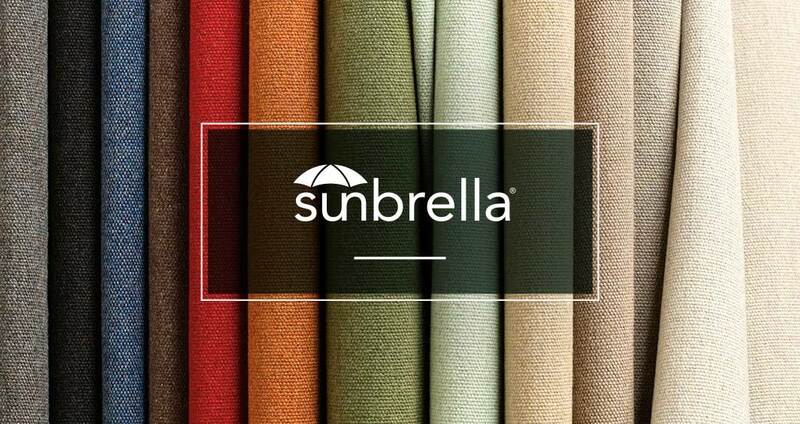 With 7 Collections of Sunbrella®, 4 Collections of Tempotest™ and Hundreds of Color Options, You Will Find What You Need. 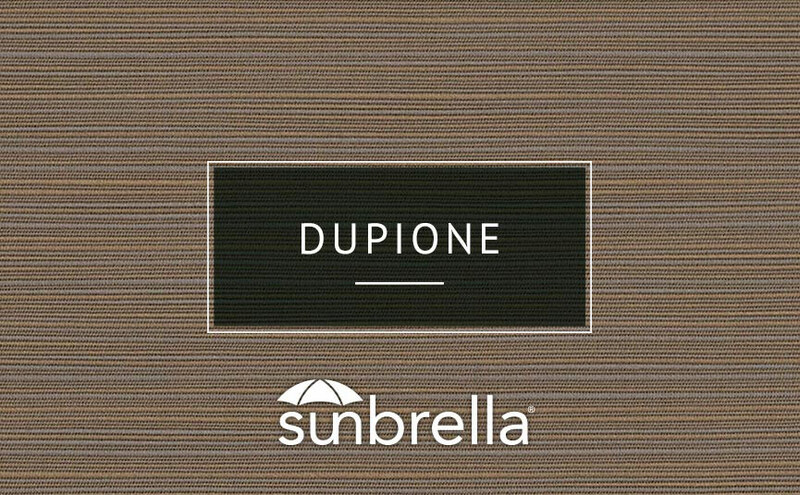 The Perfect Accent for Your Outdoor Living Space. 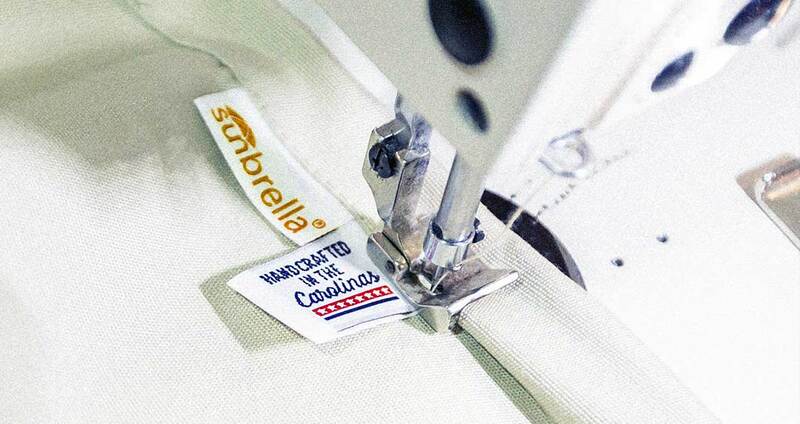 The Highest Quality Outdoor Fabric, Handmade Right Here in the USA. 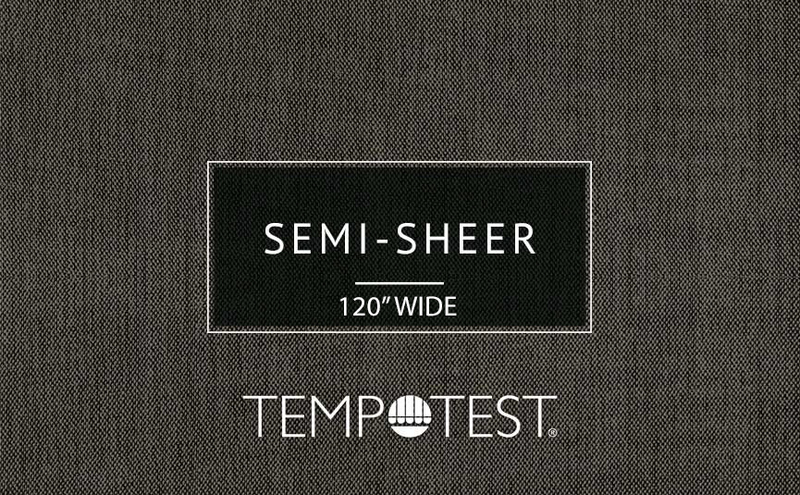 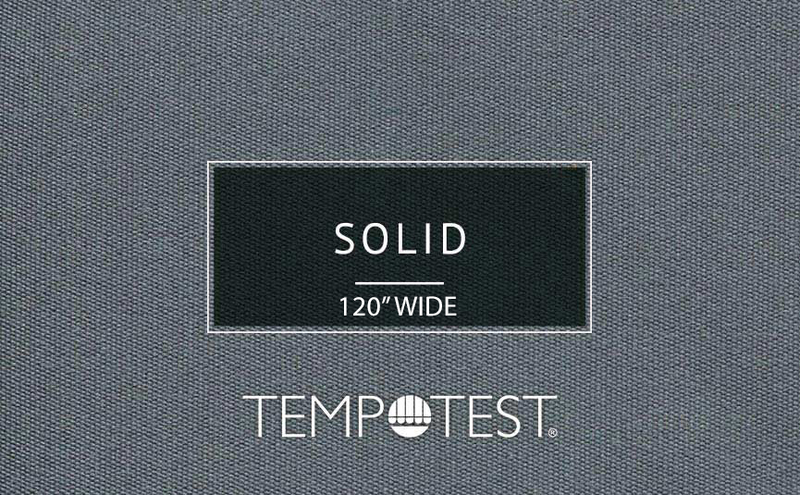 Made from Tempotest, Our Extrawide Curtains are Perfect for Your Large Spaces. 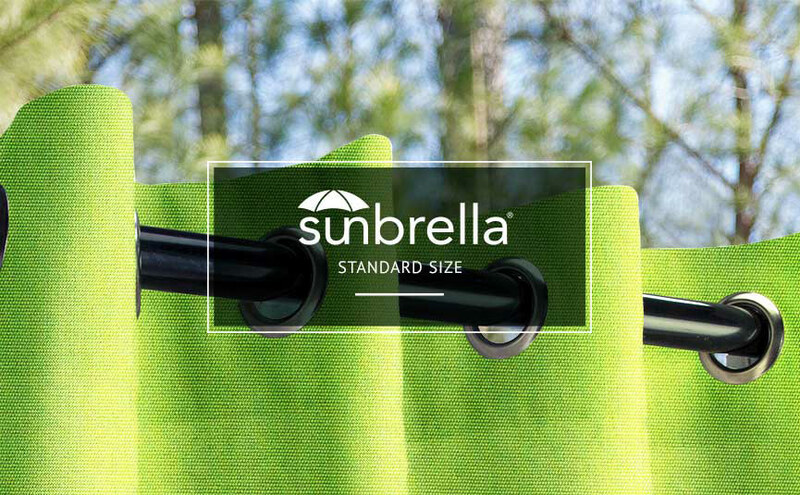 Made from 100% solution-dyed acrylic, Sunbrella® fabrics are offered in a wide variety of colors, patterns and styles. 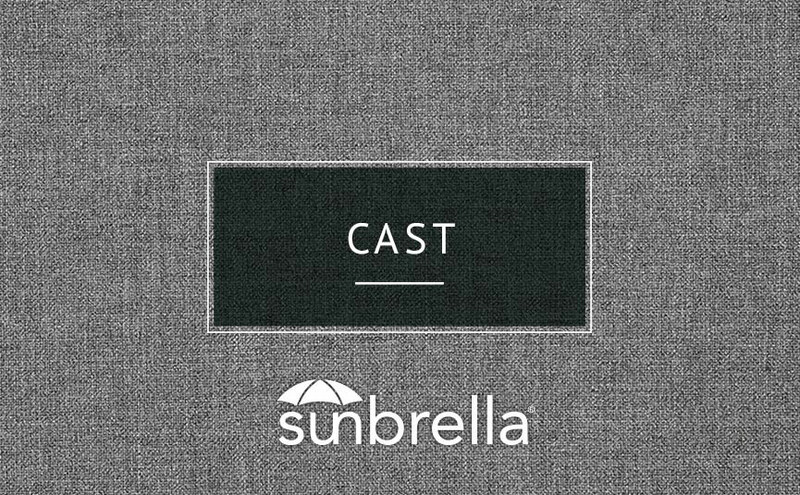 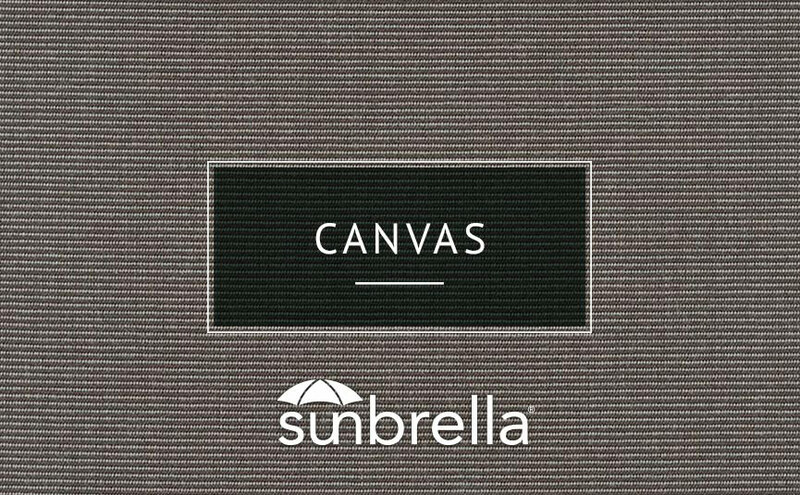 Sunbrella® fabrics are UV, fade, stretch, shrink and mildew resistant, allowing them to be easily maintained. 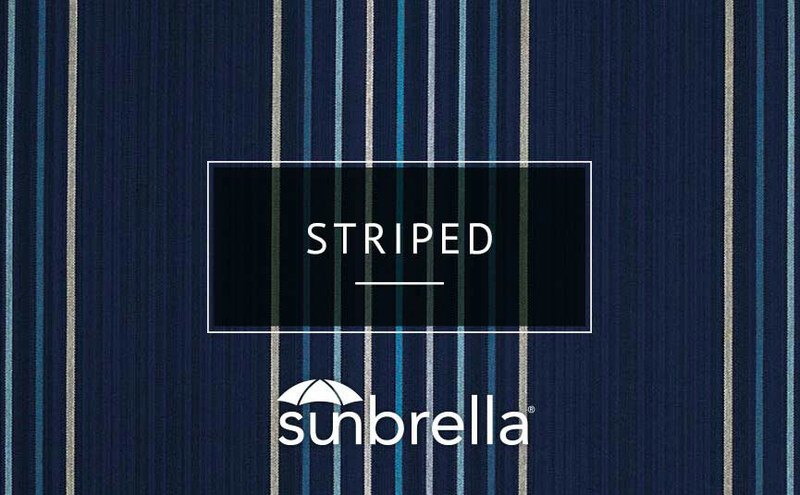 The Striped collection from Sunbrella® offers a soft, comfortable feel with a great selection of rich, striped colors and is a valuable component for any indoor or outdoor setting. 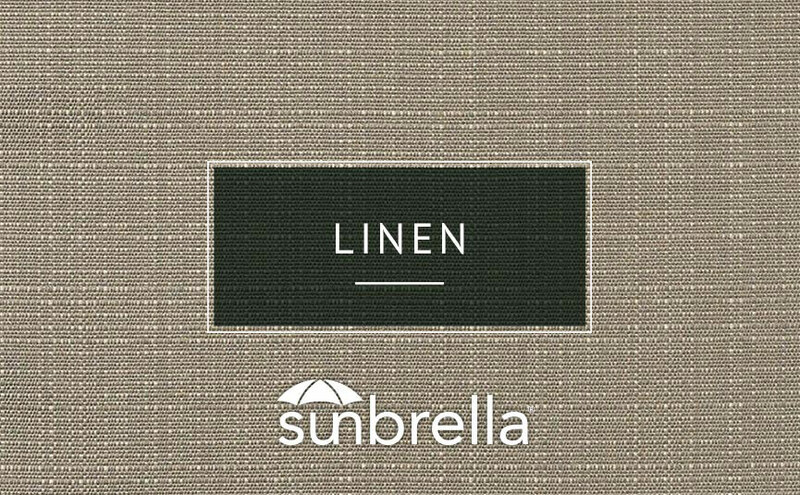 The Linen collection from Sunbrella® features a specialty weave, giving it a textured, linen-like look in a neutral colored palette. 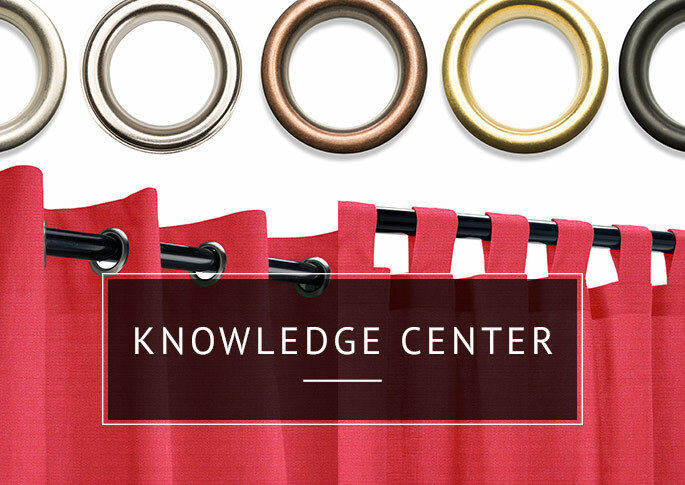 It’s amazingly easy to maintain, and most spills can be cleaned with mold soap and water. 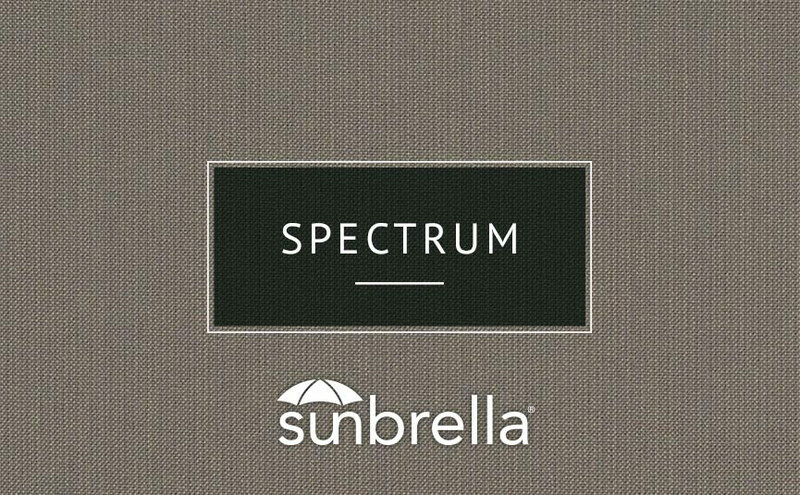 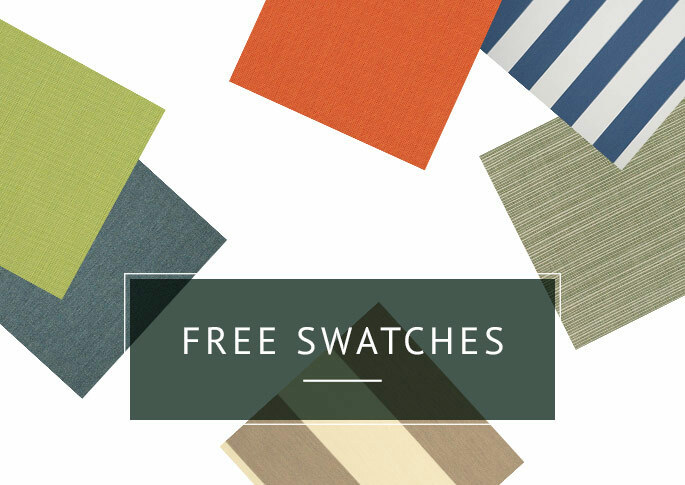 The Sheer collection from Sunbrella® merges the exceptional performance you expect from Sunbrella® fabrics with organic palettes that create a crisp, clean look. 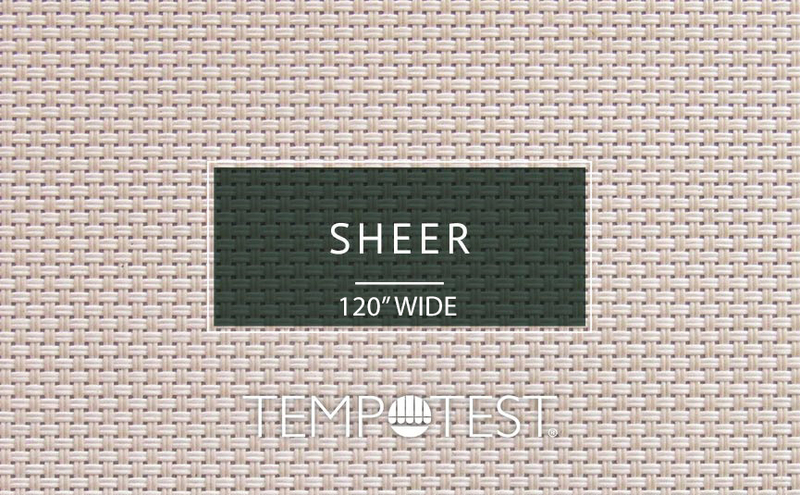 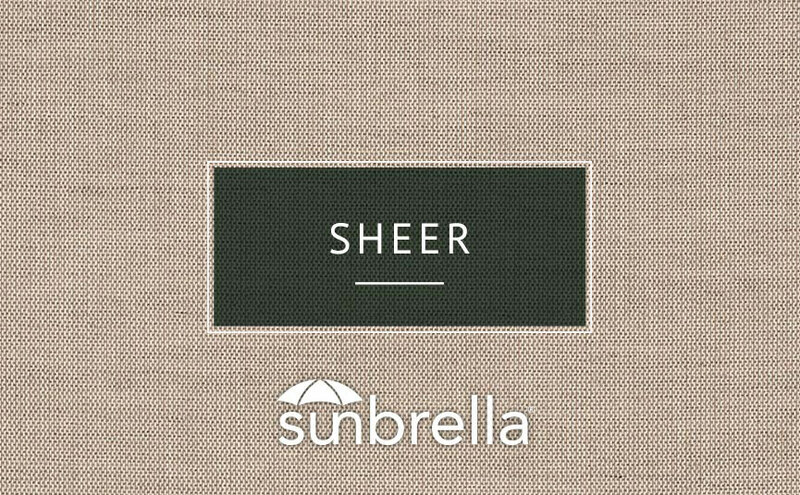 And with the ability to diffuse light without obstructing the view, Sunbrella® Sheers fabrics also provide excellent protection from harsh UV rays. 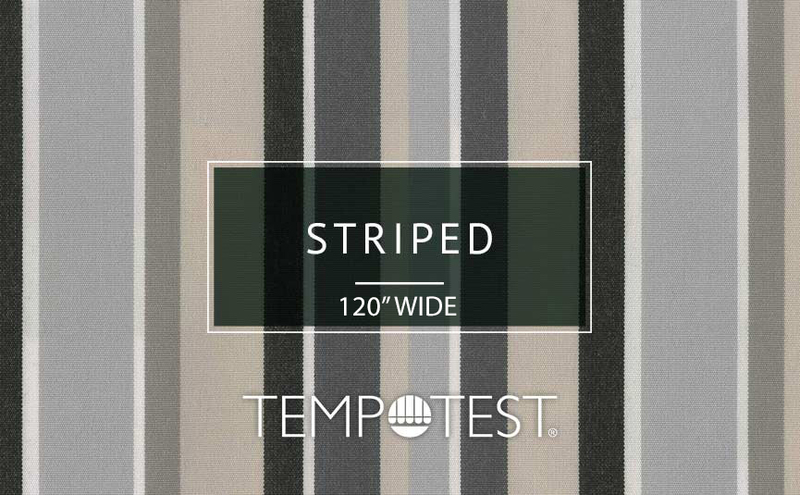 The Stripe collection from Tempotest® offers a soft, comfortable feel with a great selection of rich, stripe colors and is a valuable component for any indoor or outdoor setting. 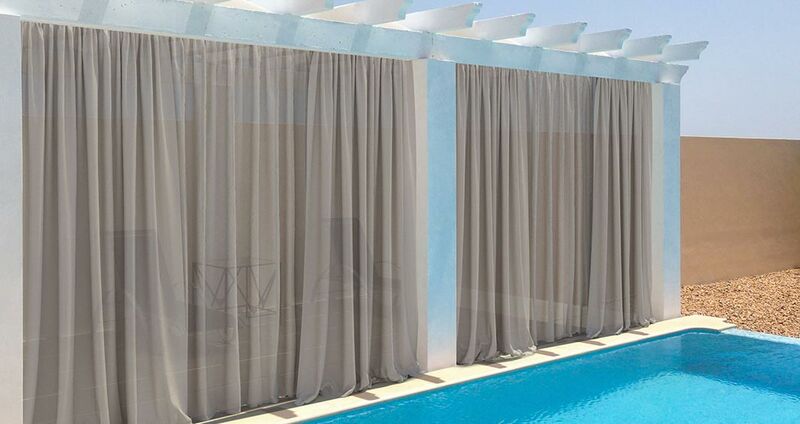 Why Choose Us for Your Outdoor Curtain Needs? 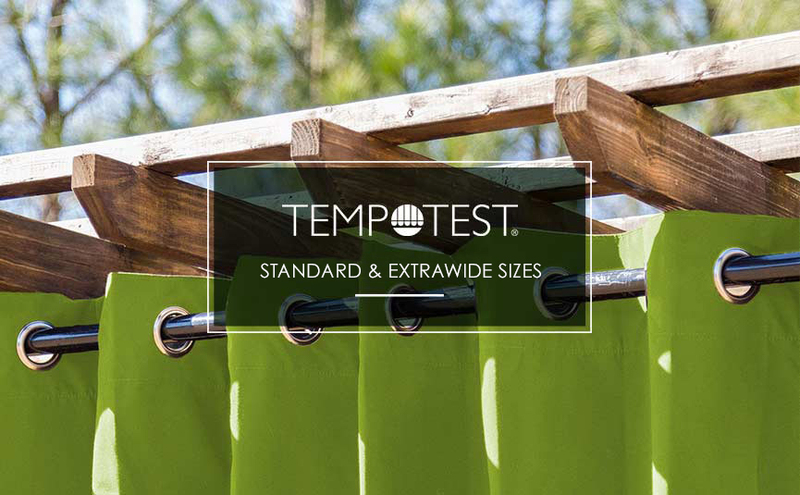 Yet we're much more than just a customer-service-minded purveyor of quality outdoor-living items! 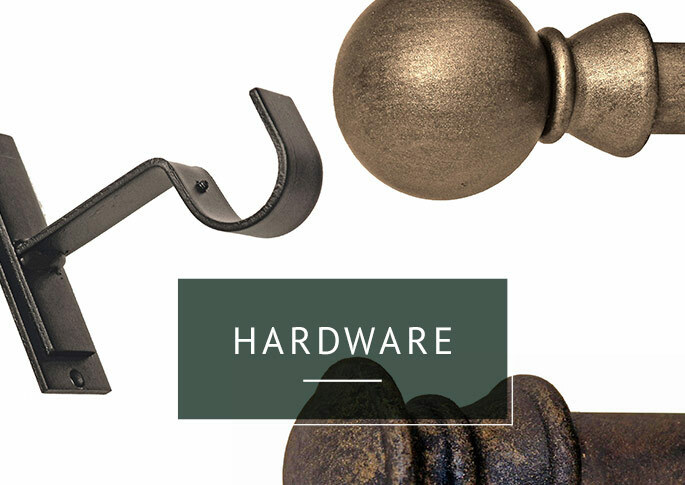 Think of us as your one-stop shop for personalized solutions to selecting and installing outdoor drapery of affordability and distinction for the porch, patio, veranda and beyond!